Tighe Metal Spinners Pty Ltd is a full service facility with the capability of providing completed products that meet your specific requirements. Our parts are produced with the utmost attention to quality and on time delivery. 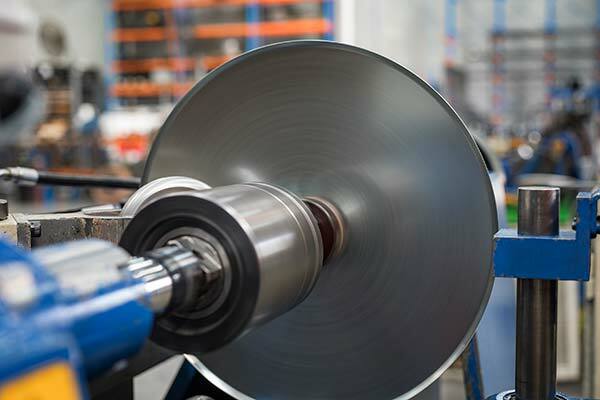 Tighe Metal Spinners is a production partner that aggressively pursues cost reduction advantages. We can manage your product flow so your inventory is reduced and production requirements are met. Tighe Metal Spinners is equipped to explore alternative methods of production to assist with product development. We are committed to meeting the needs of our customers with performance proven parts, on time delivery, and unquestioned quality.